According to the latest reports, Premier League trio of Liverpool, Manchester City, and Manchester United are keeping tabs on Atletico Madrid striker Antoine Griezmann in the upcoming summer transfer window. The French star has been linked with a move away from the Wanda Metropolitano Stadium and a host of top European clubs are keen on his signature. Manchester United are going great guns ever since Ole Gunnar Solskjaer has taken charge of the club back in December. The Norwegian has instilled a positive atmosphere inside Old Trafford and he looks certain to manage the club on a permanent basis when a decision is made in the summer. Solskjaer has also insisted that he wants to sign more attacking players to add more strength to his squad in the summer. The Red Devils are currently still in the hunt for a top 4 spot and if they qualify for the Champions League they can bring in top quality players in the summer to bolster their team. Liverpool is in second place on the Premier League table and just one point behind leaders Manchester City. The Reds though are now feeling the pinch of not signing French play-maker Nabil Fekir from Lyon last summer as they are lacking a midfielder who can make those passes in the attacking third which can split open tight defenses. But in the summer Klopp will be looking to strengthen his squad as they will look to keep up the fight for the Premier League title against Pep Guardiola’s Manchester City. 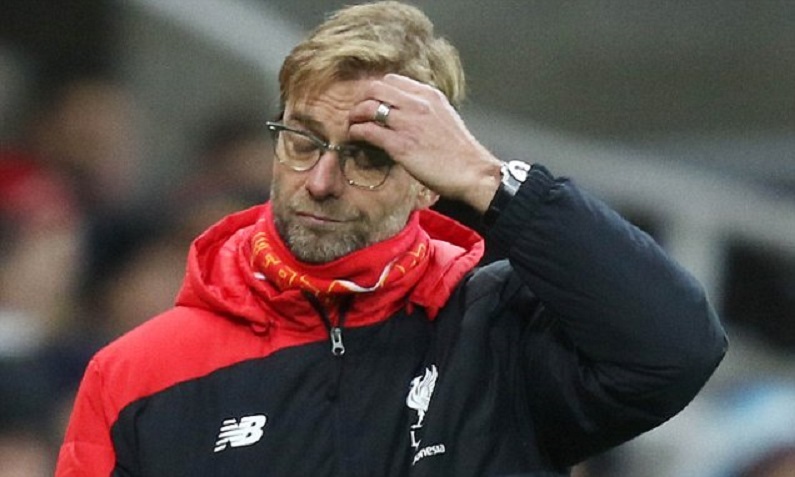 Jurgen Klopp is aware that he can rectify the few departments that need solidifying so that he can challenge again. 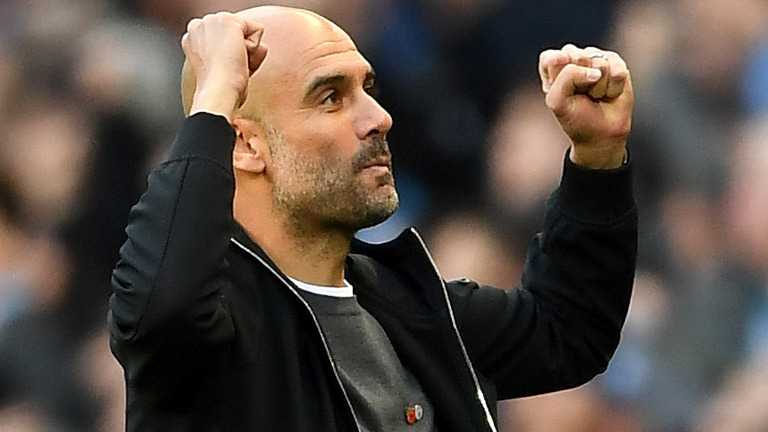 Pep Guardiola’s Manchester City are already a formidable force and are still in the hunt for a quadruple this season. The blue side of Manchester is still looking forward to next season and hoping to keep up their intense levels of football. With some key players like David Silva coming to the twilight years of his career, Guardiola wants to bring in a top-class replacement who can fill in for the Spaniard. All these three Premier League giant clubs are monitoring the situation of Antoine Griezmann in the summer. The midfielder was set to leave the Spanish club last season as La Liga champions Barcelona were keen on wrapping him up to the Camp Nou, but Griezmann professed his love for the Madrid based club and stayed loyal to his contract which will keep him at the Spanish capital until 2023. Griezmann has won just one Europa League title since joining Atletico Madrid back in 2014 from Real Sociedad making 250 appearances for the Los Rojiblancos. Atletico Madrid’s elimination from the Champions League last week though has spread rumors that Griezmann could leave the club in search for regular trophies elsewhere. The World Cup-winning French midfielder has made himself one of the hottest properties in world football and at 27 years of age, he is at the prime of his career. Now Griezmann must decide on his future with Barcelona and a few other top Premier League clubs interested in his services. Next articleZinedine Zidane Speaks Of His Transfer Plans, Eden Hazard Is Coming?